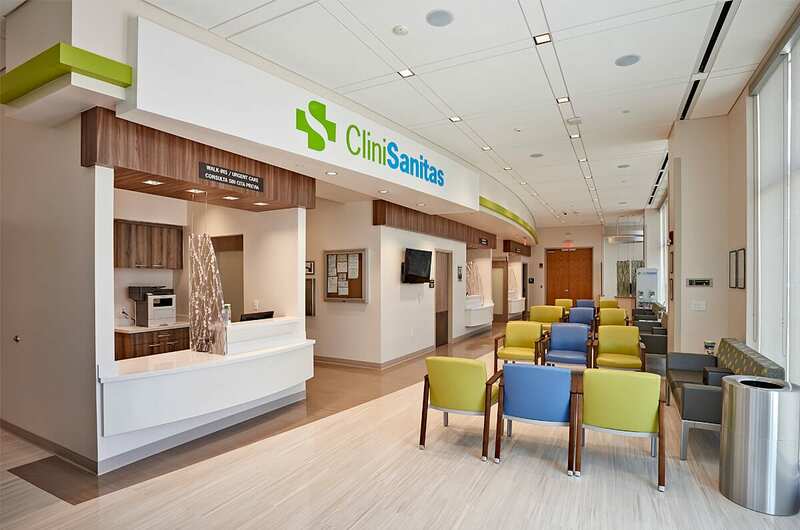 Designed to accommodate 15,000 to 30,000 patients a year, CliniSanitas provides a convenient, holistic range of services for area families. 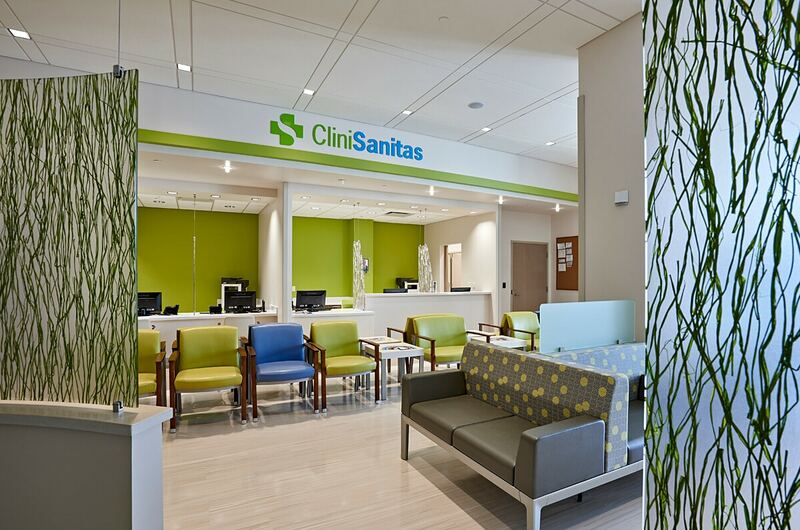 The clinic offers medical services including primary care, select specialty care, walk-in care, lab, diagnostic and pharmacy services. 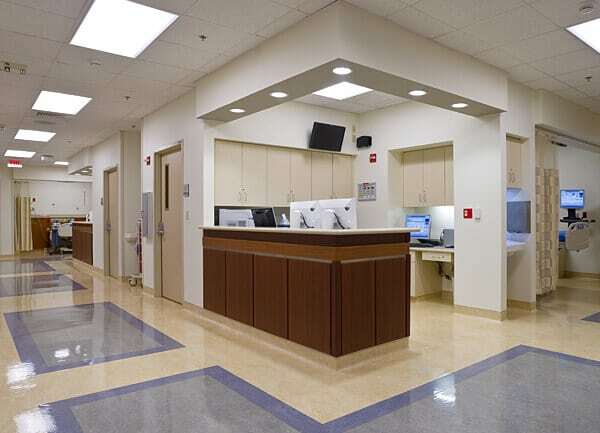 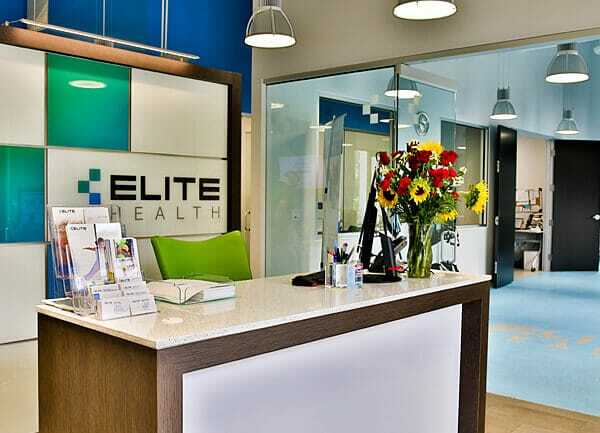 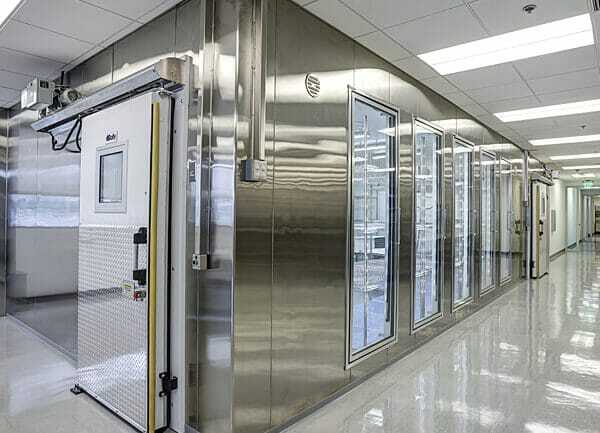 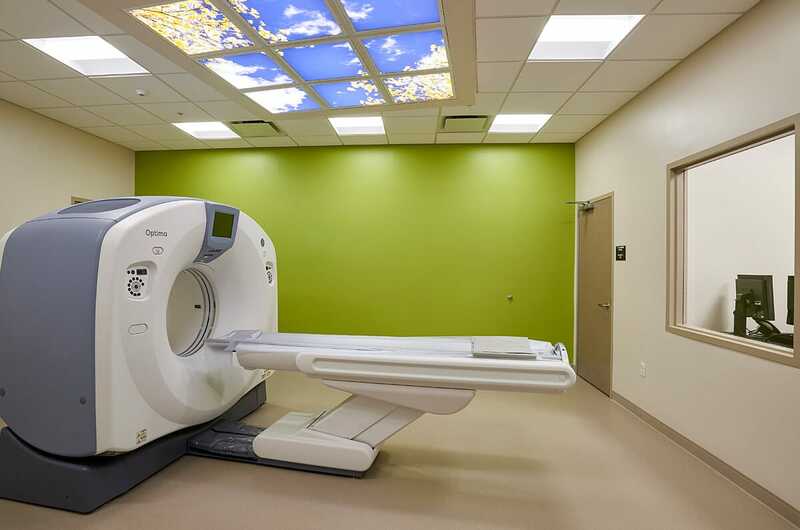 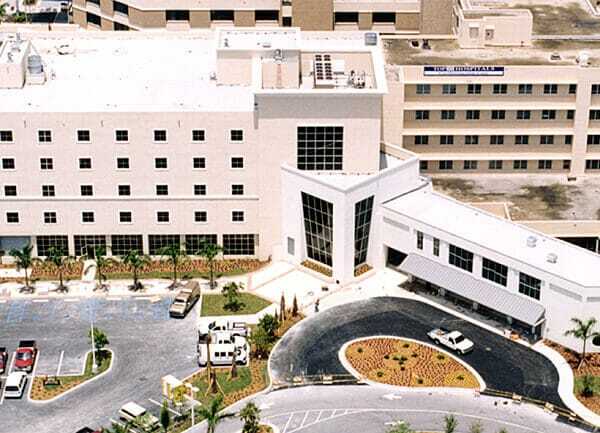 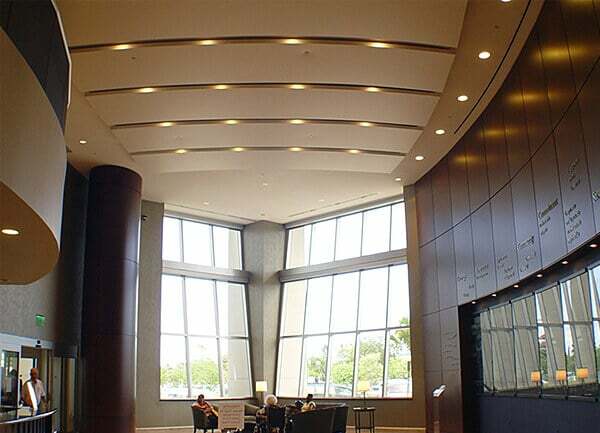 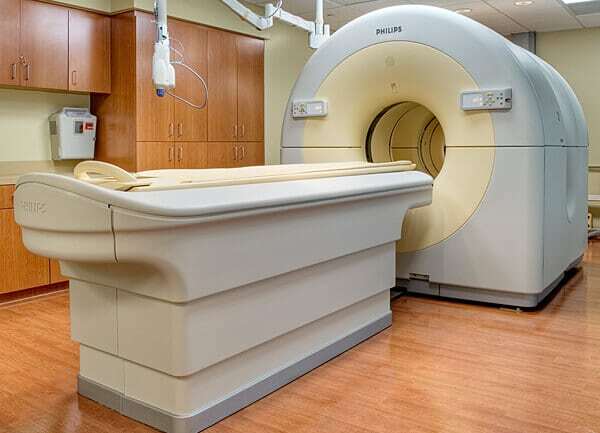 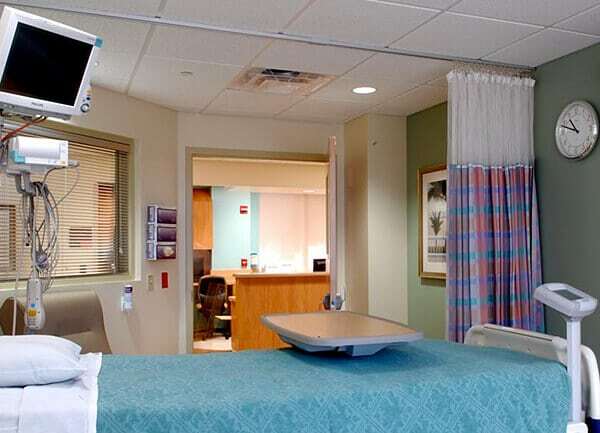 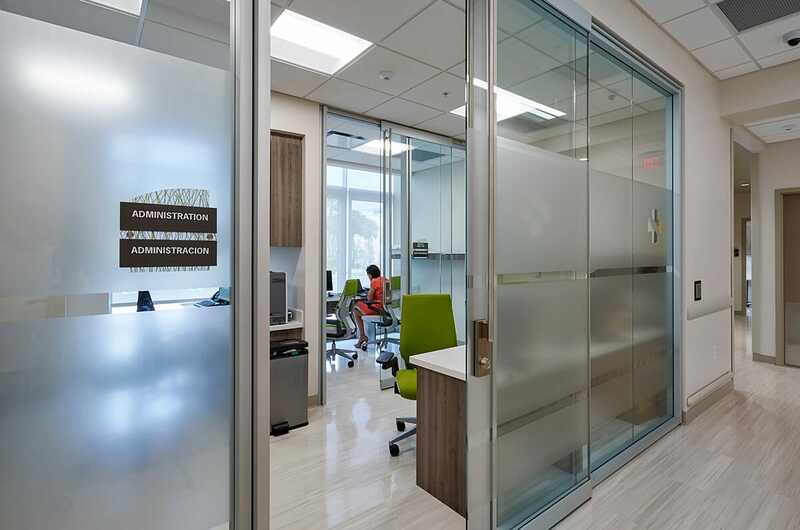 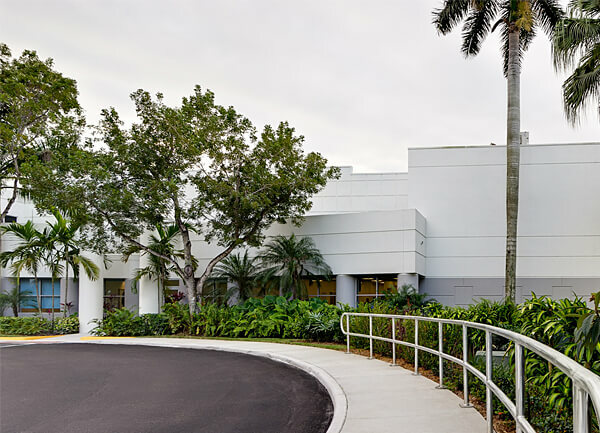 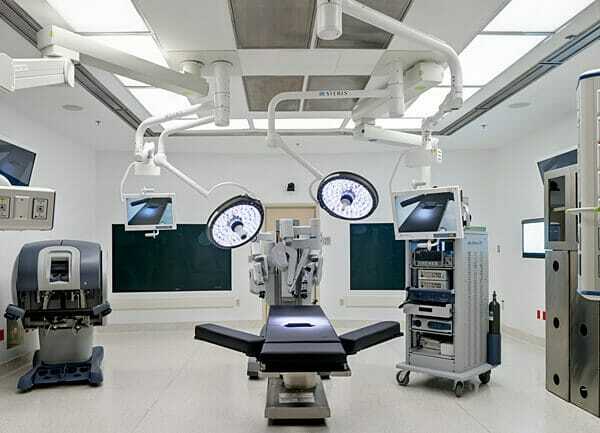 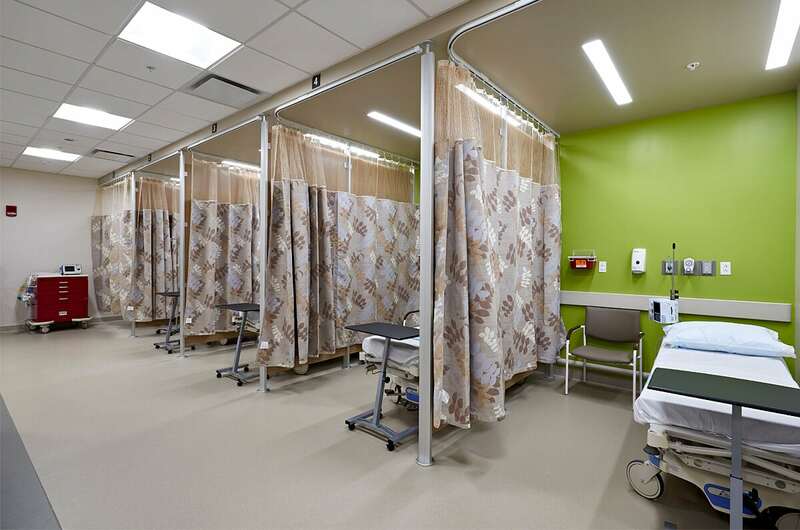 With 23 exam rooms, the facility includes state-of-the-art equipment including EKG, ECHO, stress test machines, observation beds with medical gas, densitometry, mammography, ultrasound, X-Ray and CT Scanner.